Thanks ..and you are right about the colours..the colours that we see in nature are very inspiring..particularly in birds ! 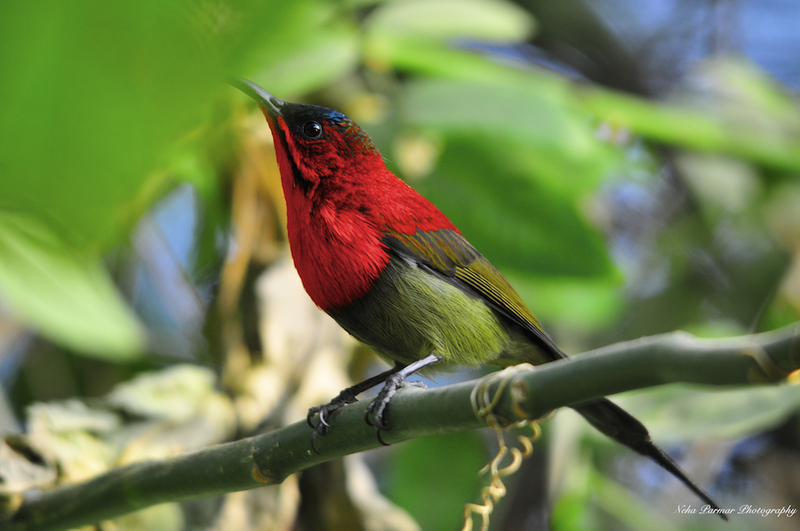 nice shot Neha , where did you find this crimson , it is a western ghat endemic. Thanks Prasad..Even I thought this bird was found in just the western ghats..but apparently it’s a winter visitor to the lower himalayan ranges as well. Found her in Dehradun.